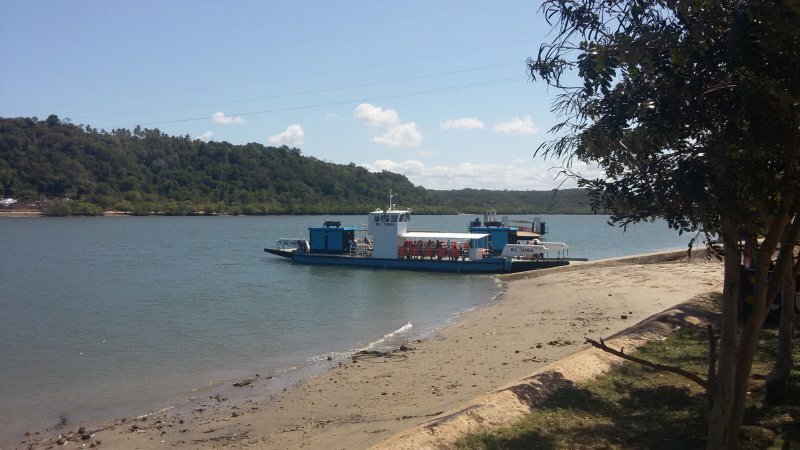 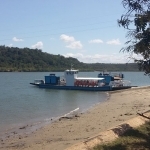 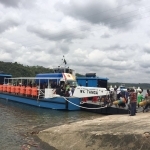 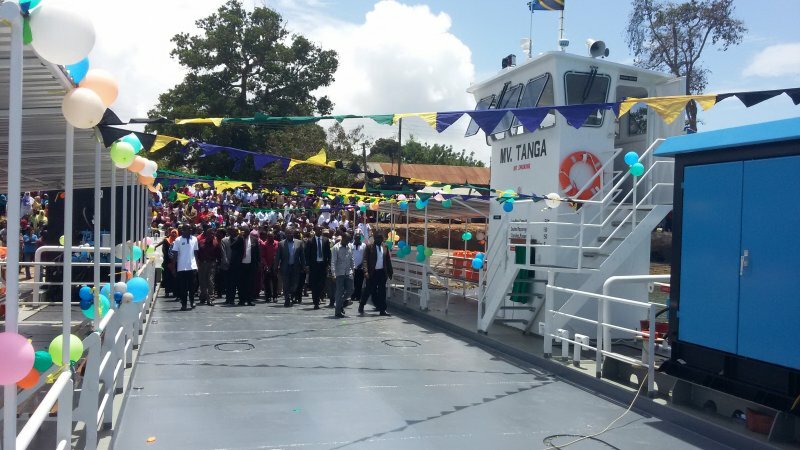 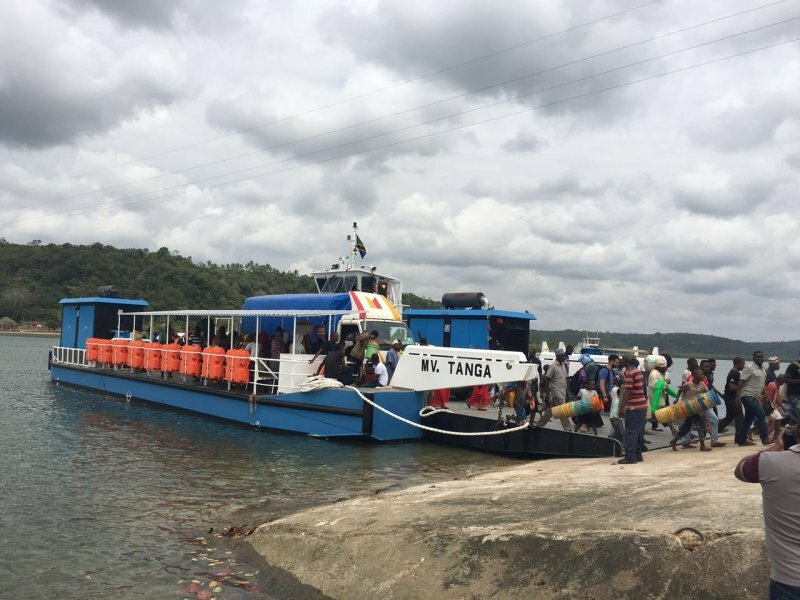 Songoro Marine Transport Ltd. from Mwanza, Tanzania won the Contract to build a new Ferry to cross the Pangani River in Tanga District. 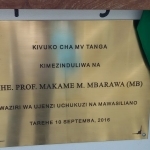 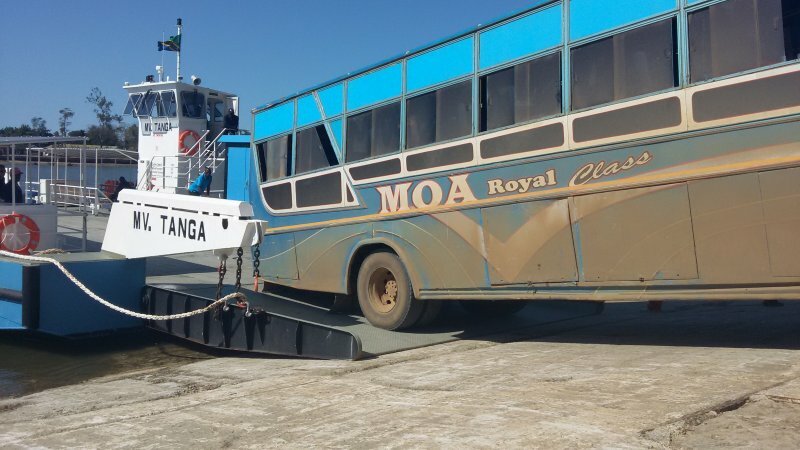 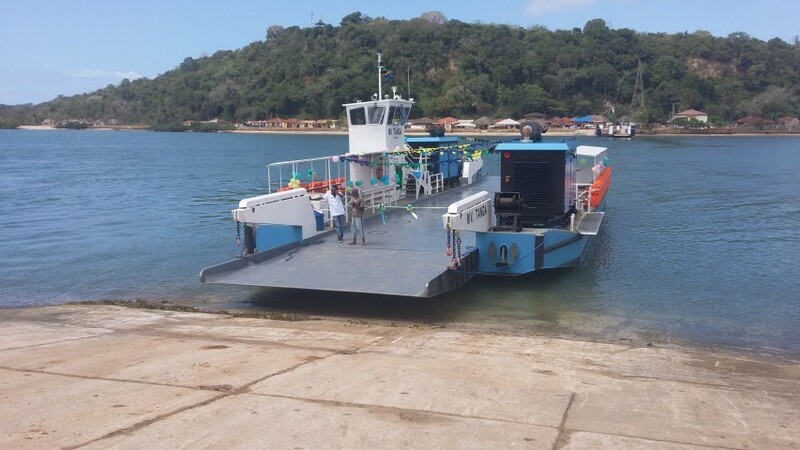 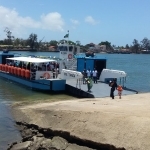 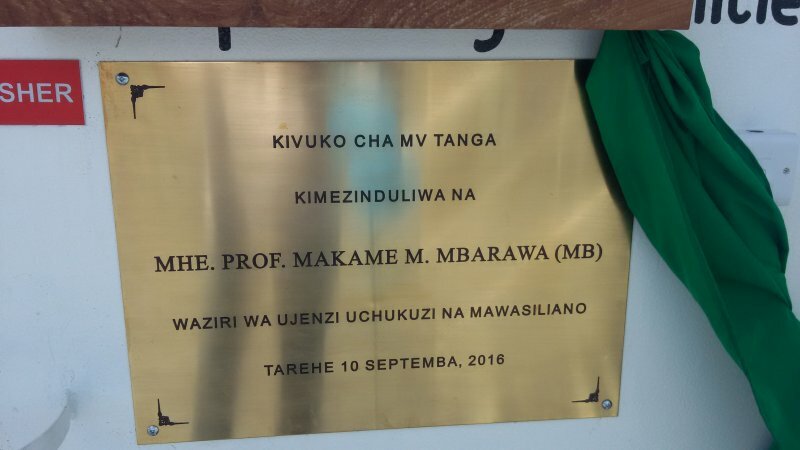 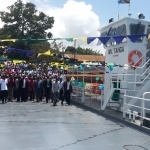 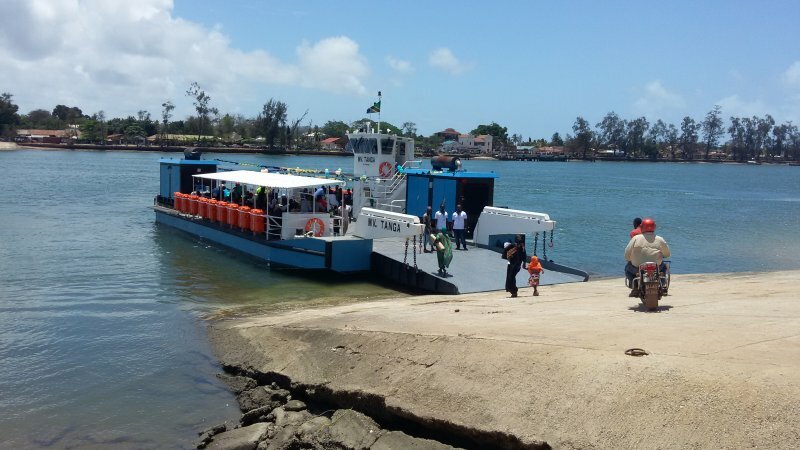 The new Pangani III ferry was constructed in Dar es Salaam. 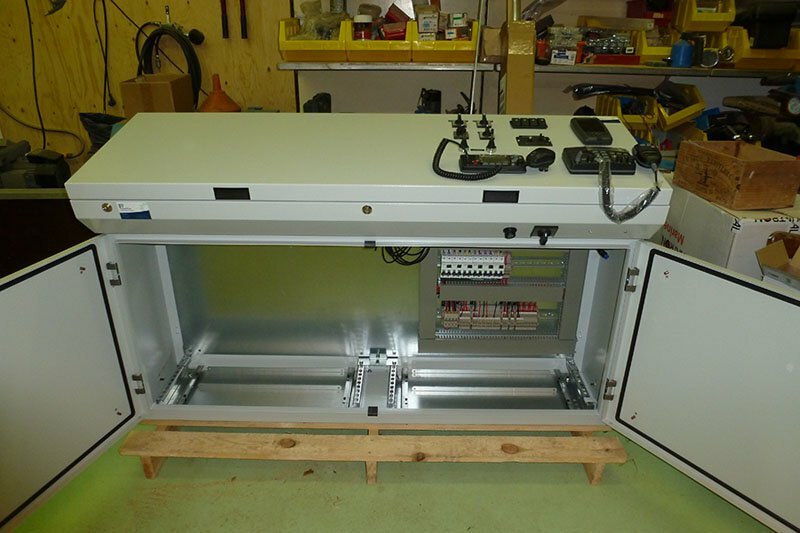 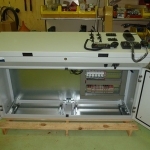 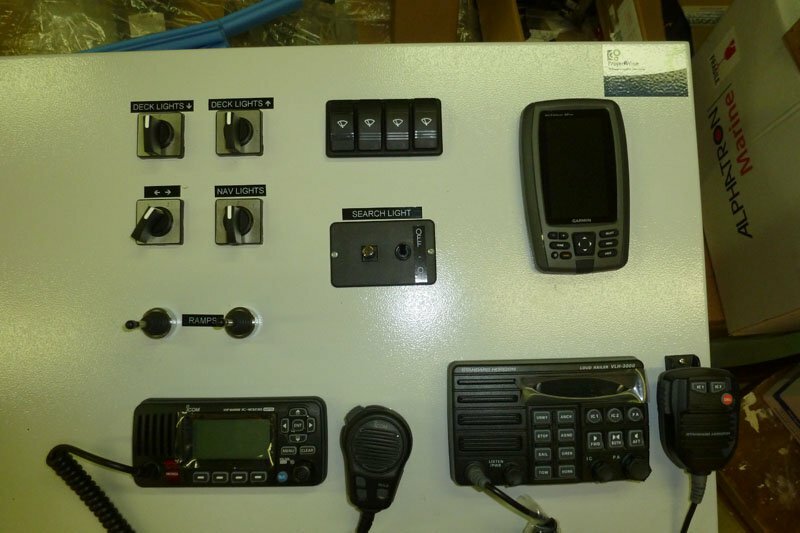 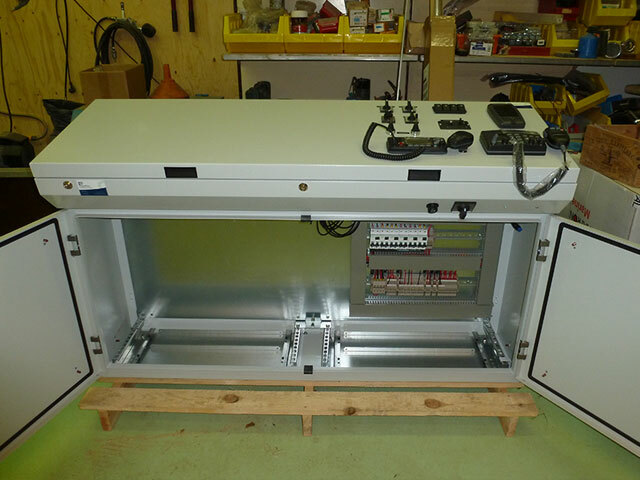 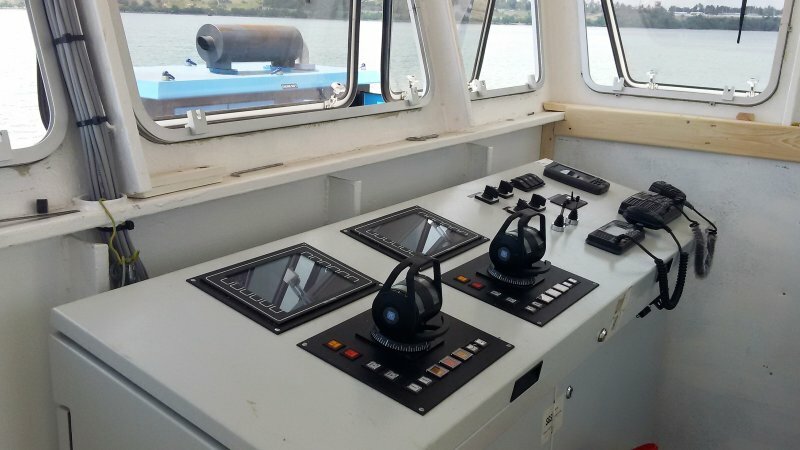 ProjectWise supplied a complete hydraulic system for the operation of the ramps and a complete electrical system including navigation and communication equipment. 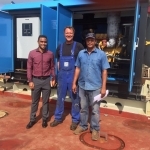 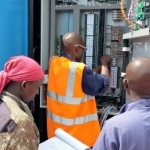 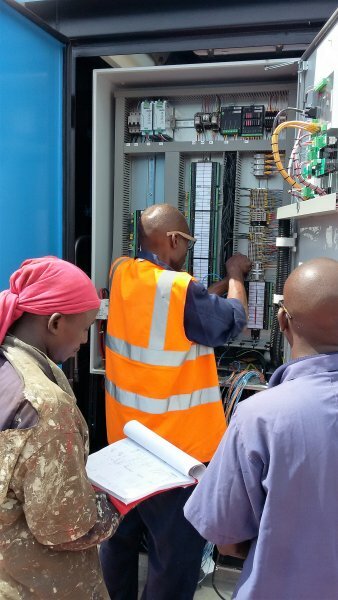 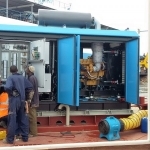 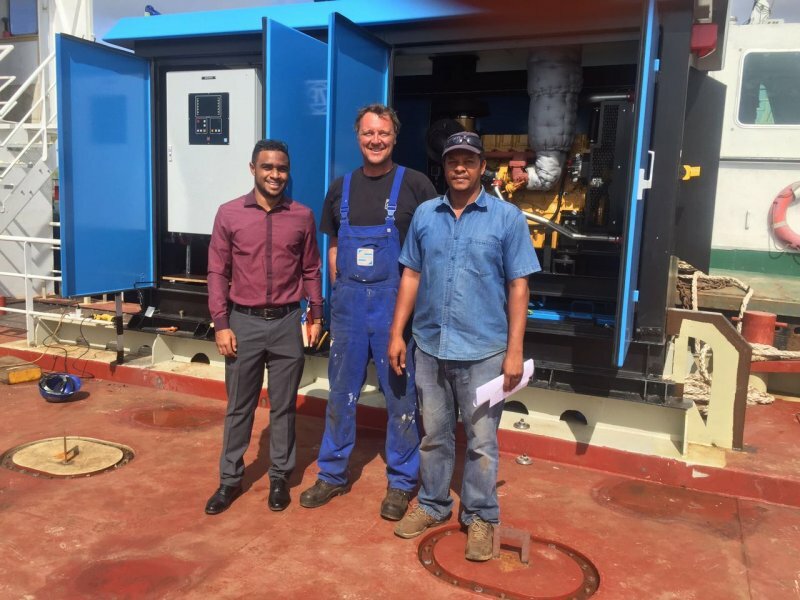 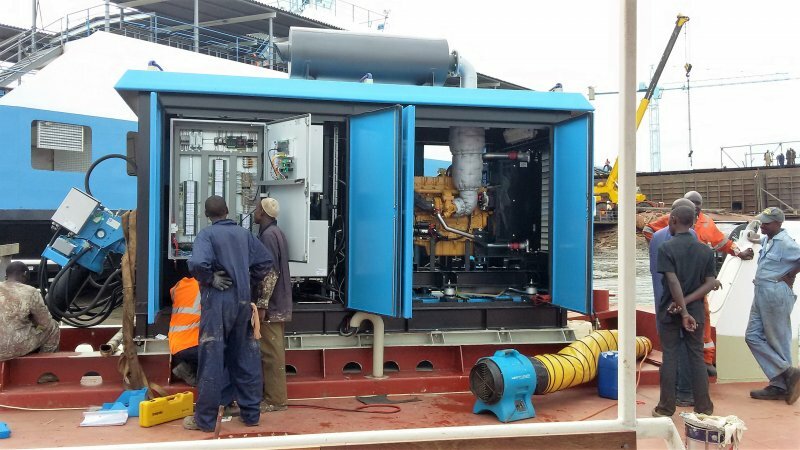 ProjectWise also supplied a complete paint system, cathodic protection and live saving equipment on a turn-key basis; Songoro built the hull, ProjectWise supplied and installed all other equipment. 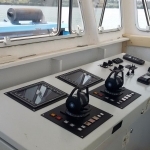 The two deck mounted propulsion units were supplied by ZF Marine, ProjectWise did the installation. 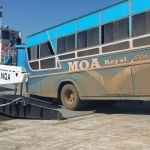 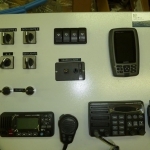 Contractor: Songoro Marine Transport Ltd.